Tarek Chemaly: Am I reading too much into the new Chamel Roukoz ad for the elections? 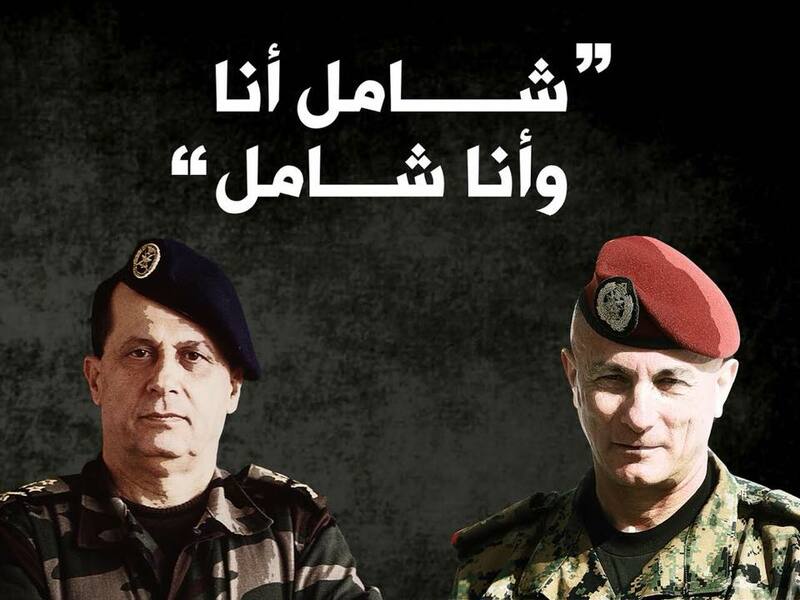 Am I reading too much into the new Chamel Roukoz ad for the elections? 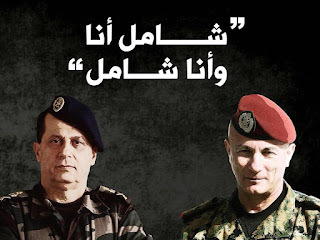 "I am Chamel and Chamel is me" this apparently the message the president Michel Aoun is issuing about his son-in-law Chamel Roukoz as a major boost for the latter who is running in the elections. I know I might be reading too much into the ad but the phrasing itself reminded me of the words of the prophet Mohammed about his son-in-law Ali "I am from Ali and Ali is from me" - the sentence is slightly different but very close in formulation. Bottom line; I personally would have been totally against the ad due to this risky connotation.